Are Companies Investing in Digital Strategies? 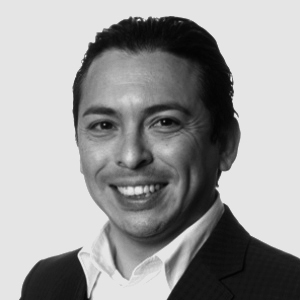 This is the third annual report on the topic from Altimeter principal analyst Brian Solis. 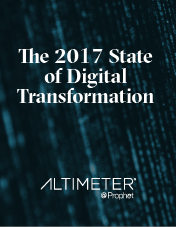 This year builds on his 2016 research and reveals how, why, and to what extent businesses are investing in digital strategies, initiatives and operational models. The good news is a growing number of businesses are investing in innovation strategies to uncover new growth opportunities. The bad news is most companies surveyed are ignoring the pervasive changes happening to connected consumers’ buying behaviors.